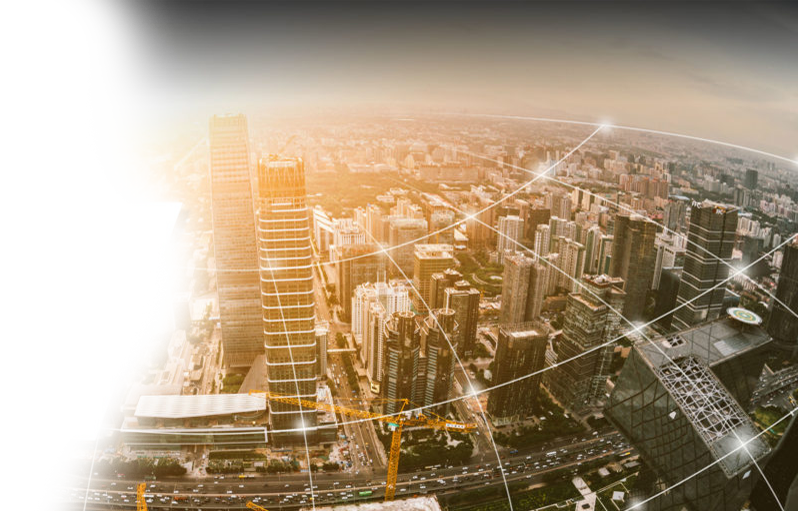 The Best Artificial Intelligence Software drives automation in a complex environment and generates workflows that measure the effectiveness of IT operations. We empower the enterprises with automation solution and enhance IT operations with technological and dynamic insights. 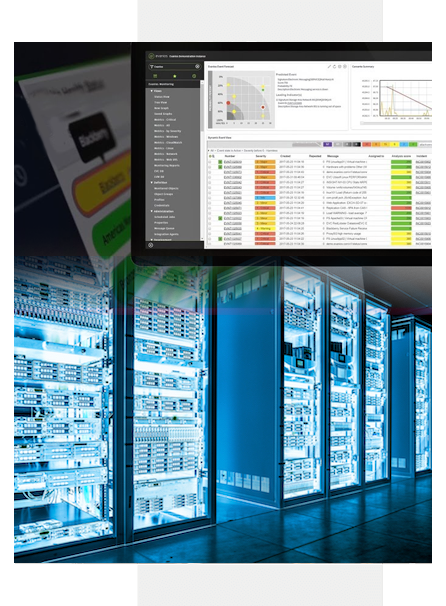 We proactively prevent the downtime and fix problems through accelerated root-cause examination and work on errors that troubleshoot the overall working process. We work together in a team to provide value-added business solutions which will eventually lead to the strategic organizational platform. AIOps deliver computer supported analytics which helps automation teams to analyze huge volume of big data. AIOps are mainly applied by the system automatically for decision making to achieve a high volume of digital IT data. 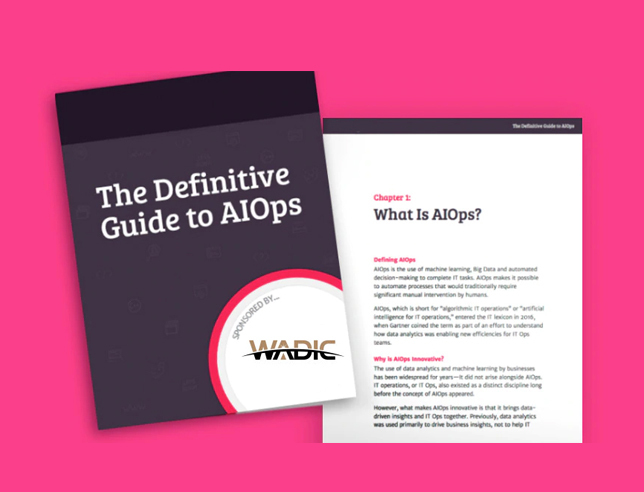 AIOps perform IT Operations by controlling scale, speed, and complex challenges of digital transformation. It gives more power and influence to programmers to have more monitoring responsibility of the applications. AIOps has allowed enterprises to attain a new level of visibility and operational intelligence that delivers infrastructural support. AIOps leverages machines and enables them to achieve digital business transformation. AIOps works on factors which are coincidental and then automatically recommend a response as a solution. Machines work on this response solution process at a fast pace and reduce error rates.